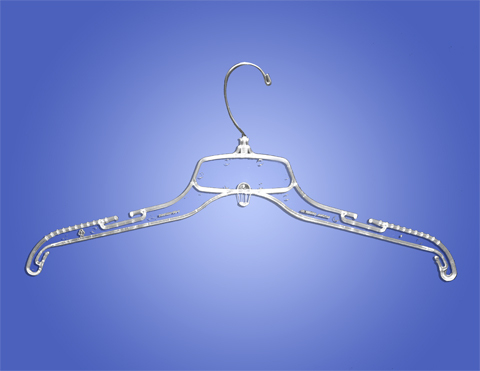 We are involved in trading and supplying of K-Resin Hanger.K- Resin Hanger Designer hangers in an array of appealing designs. 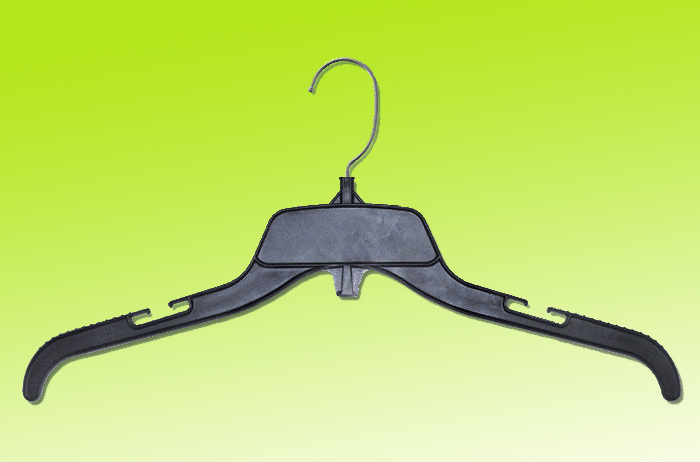 K – Resin Hanger is us, are of a great help for our clients in hanging their different kind of cloths in wardrobe. K –Resin Hanger are moulded Hangers Protect your posters with Rich and Famous poster hangers.Available in a 2 or 5 inch drop with adjustable pinch clips, the contour body, and thick head & shoulder design makes this perfect for featured 2 pce displays. White, super white, black or custom colour.Attractive and economical alternative to regular frames. Constructed of strong, rigid, lightweight resin in an attractive matte black finish to match any décor. K- Resin hanger is Easy to use. K-resin clear ladies suit hanger. A wide shoulder makes this hanger great for sweaters and outerwear. K-resin clear hanger with 3.75 inch hook, perfect for outerwear such as jackets. Made of tough, break-resistant plastic, featuring a wide neck for better collar support. An ideal shirt hanger, giving high rack density. Black, white, super white or custom colour.